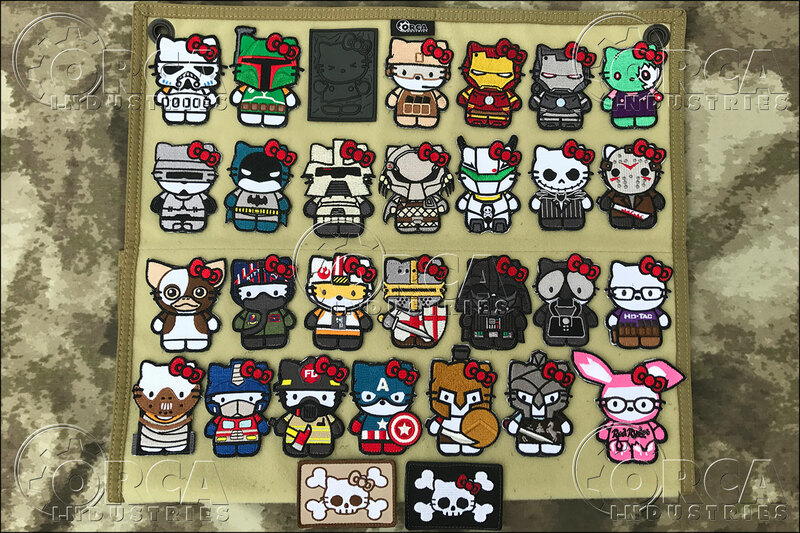 We started making these Hello Kitty mashup designed patches back in April 2011 with the first being the Stormtrooper Kitty. 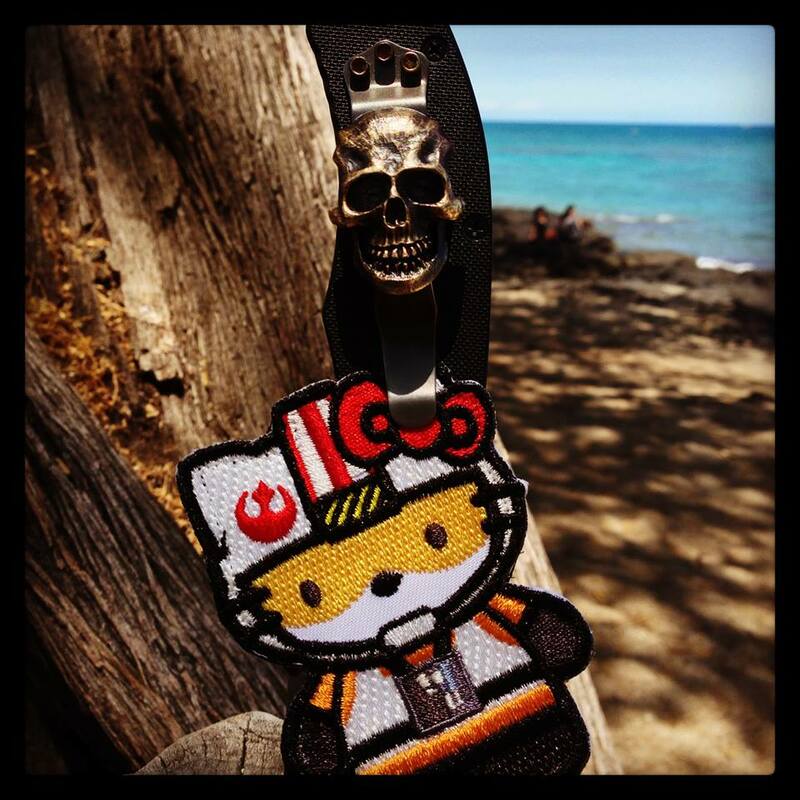 We stopped producing these in July 2013 due to legal issues with Hello Kitty's parent company Sanrio. 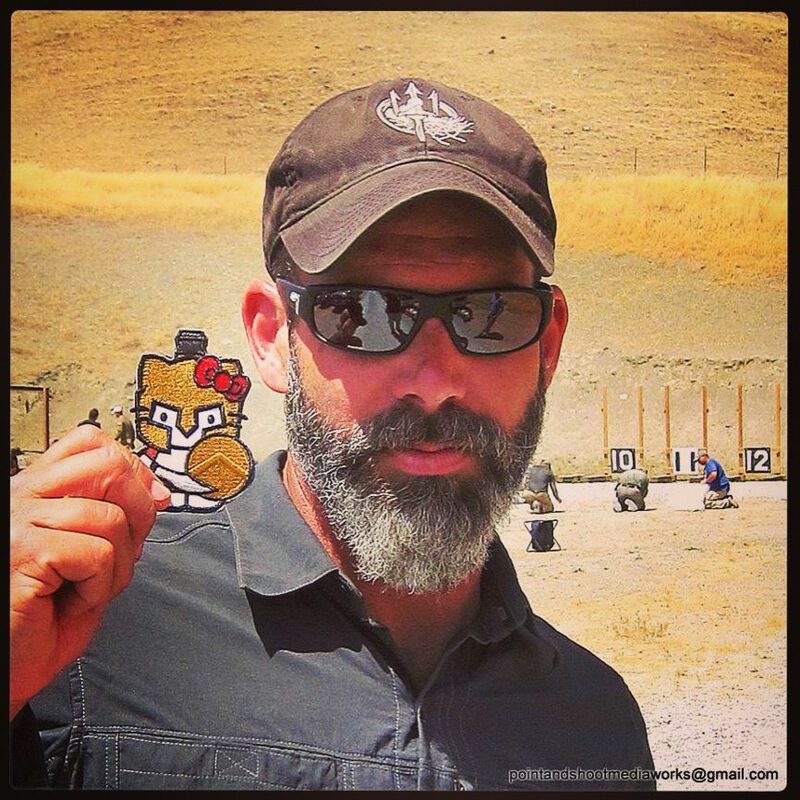 Sanrio's issue with our patches was the fact that our main customers are in the firearms industry. While we could have gone to court under Fair Use - Parody, due to these being a mashup design, we thought that the Kitty line had run it's course. We agreed to Sanrio's request to stop producing, selling the Kitty patches. Just because we have chosen to stop producing these patches, doesn't mean we don't hold the rights to the designs we've created. 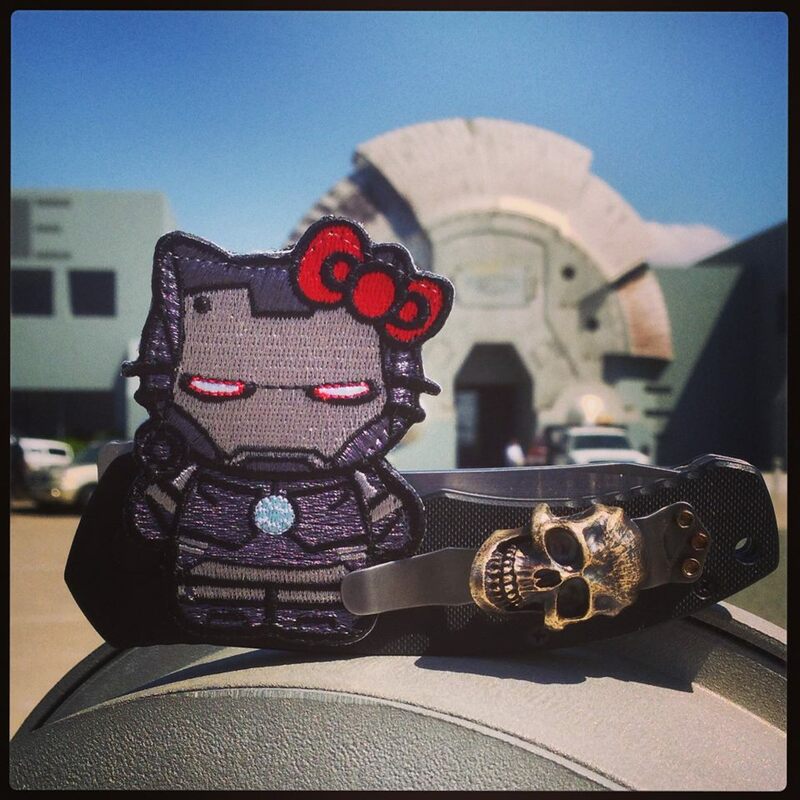 There's a few companies who have made copies of our Kitty patches from early on. 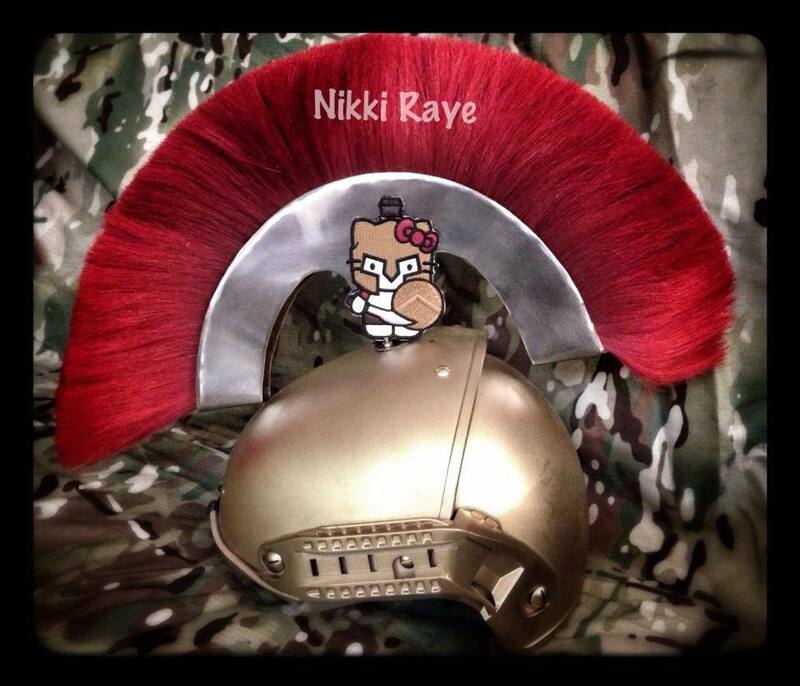 They are still for sale on eBay and and through various retailers around the world. But as stated above we have stopped production of our Hello Kitty patches in 2013, so anyone selling a "new" version of our design, is most likely doing it without our permission and it is NOT an ORCA design. If you ever have questions on if a Kitty patch is an ORCA design, please feel free to contact us and ask.